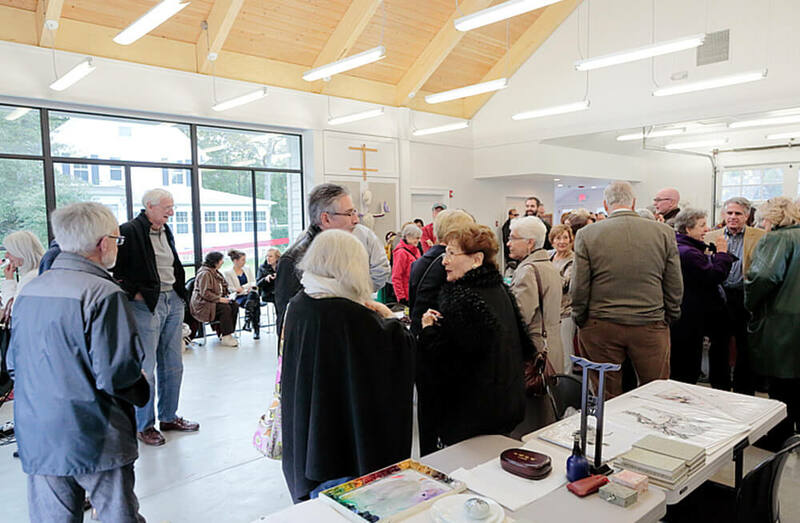 The Gallery North has been promoting contemporary Long Island arts and crafts since 1965 and is a vibrant cultural center for the community. 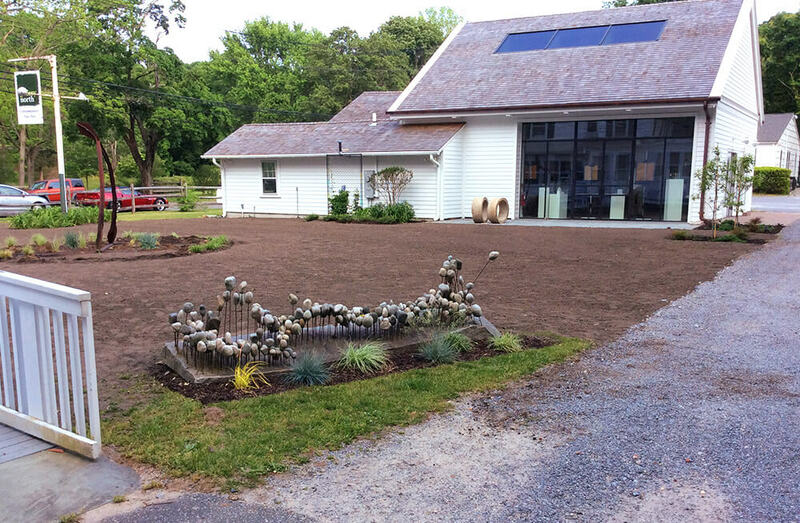 The property was once part of the Alexander Hawkins farm and is now central to the Setauket Historic District. The 2.5-acre parcel includes three primary buildings: the Gallery (Building No. 90), Conference Center (Building No. 84) and the Commercial Office (Building No. 82). In addition, there are three outbuildings: the Art Storage Barn, the Garage Storage Shed and the Anais Shed. The Gallery has continued to grow since its inception. 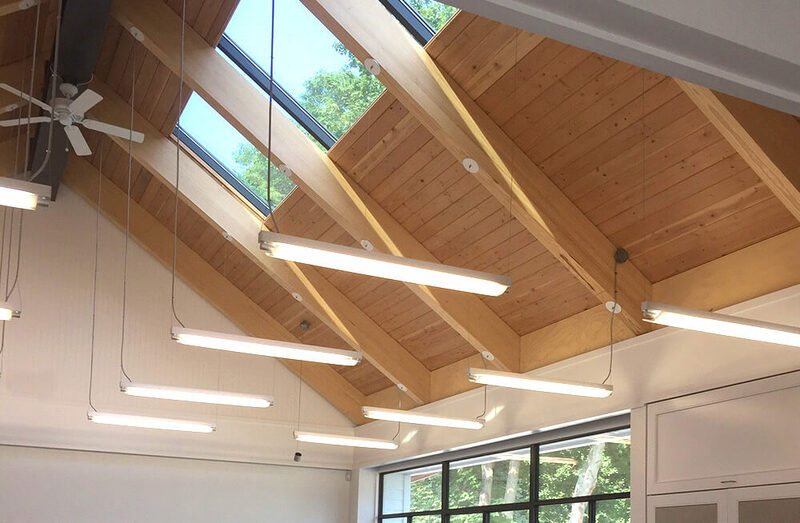 bld architecture has been working with the Gallery for more than five years and has developed a master plan that reinforces the Gallery as a neighborhood of smaller buildings, expanding the Gallery building and adding a new studio workshop for classes and exhibits. The first phase of the master plan is the expansion of building No. 84. This space has been renovated and enlarged to meet the immediate need for studio workshop space. 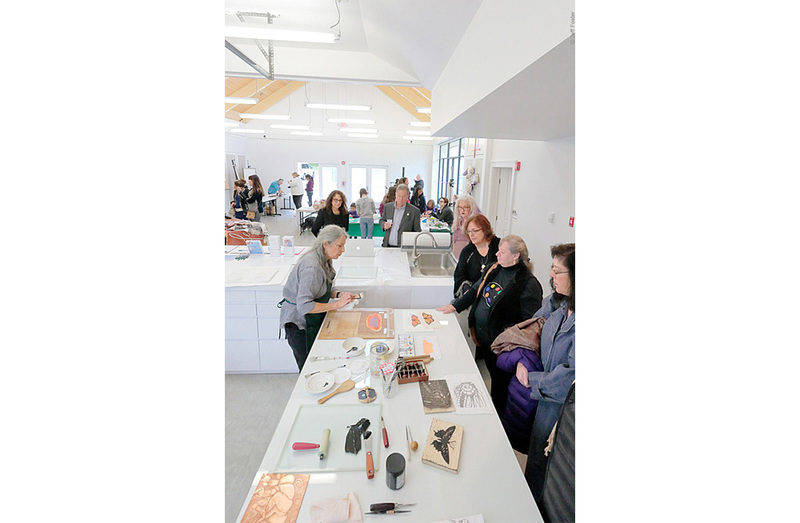 Once future funds are committed for the new studio workshop, Building 84 will be dedicated solely for printmaking.